The Canadian actor has died at age 31. He is best known for his role of Finn Hudson on the Fox television series Glee, He was found dead in Vancouver's Fairmont Pacific Rim hotel. Cory was dating his co star Lea Michele, and the pair had been seen together last month at the Chrysalis Butterfly Ball following his voluntary stint in rehab, which ended in April. A cause of death was not apparent to police, who said Cory was found dead by hotel staff after he failed to check out on time, but they do not suspect foul play. In a press conference, Vancouver's acting police chief said an autopsy is scheduled for Monday. 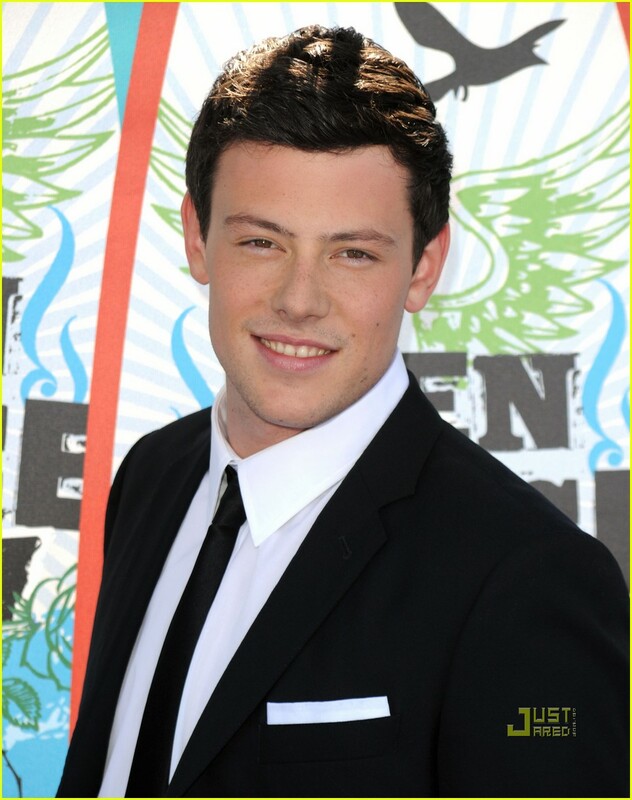 "We are so saddened to confirm that the reports on the death of Cory Monteith are accurate. We are in shock and mourning this tragic loss."